Since 2013, the CCI France Japon, in collaboration with European business schools, provides a specific management training program for high potentials talents who are eager to know the main keys of management. 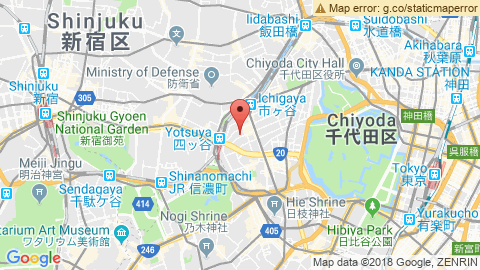 The program (2 days×5 modules) is held from February to June 2019, in English, in CCIFJ Offices in Tokyo. Maximum capacity is 18 participants.